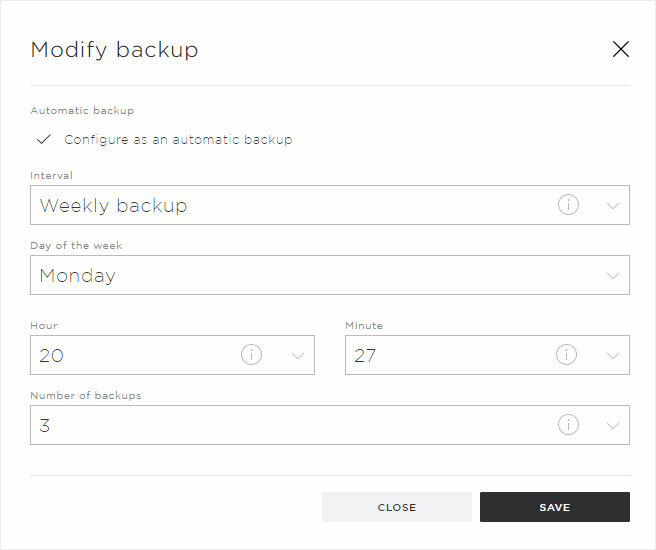 Please note that the oldest backup will be overwritten depending on the number of automatic backups you have entered for this setting. Once you have created the maximum number of backups (e.g. 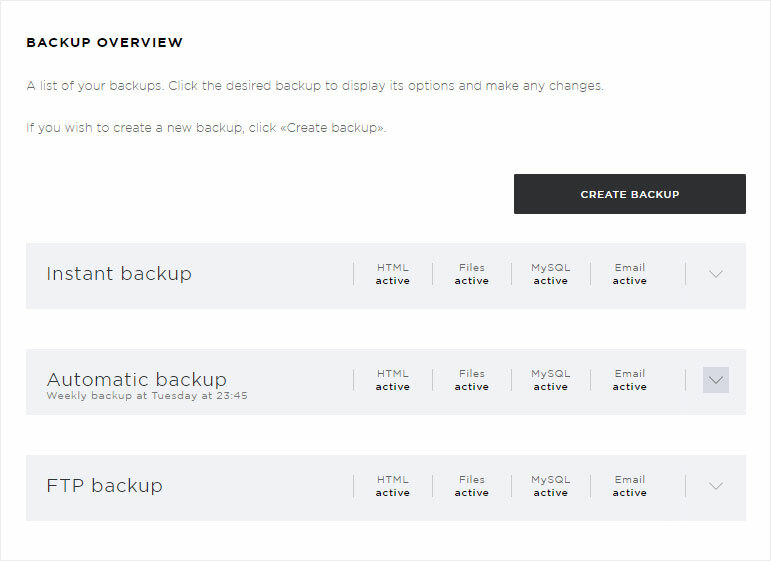 three backups), the oldest backup will be removed each time you perform a new one. Under «Backup overview», click the arrow icon next to the desired automatic backup. 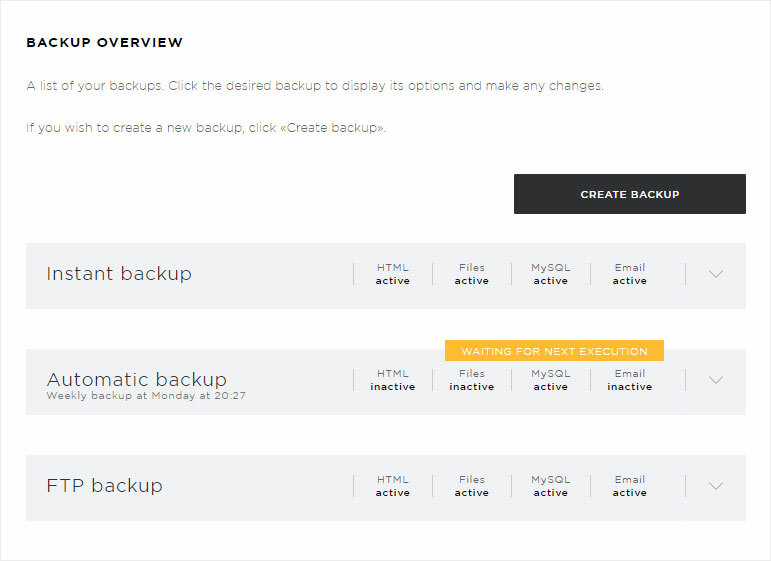 The details view of your automatic backup now appears. You can download the backup file to your device at any time. 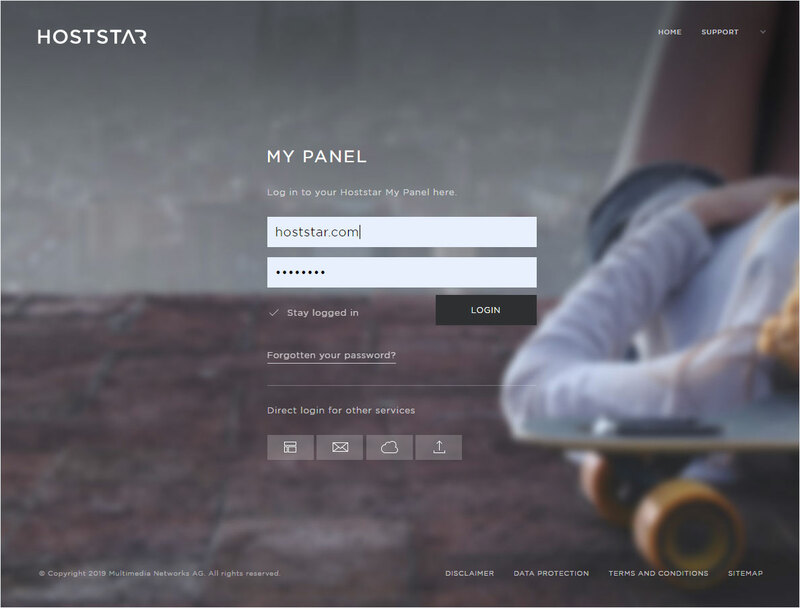 Click the appropriate link and follow the detailed instructions for completing the desired action. 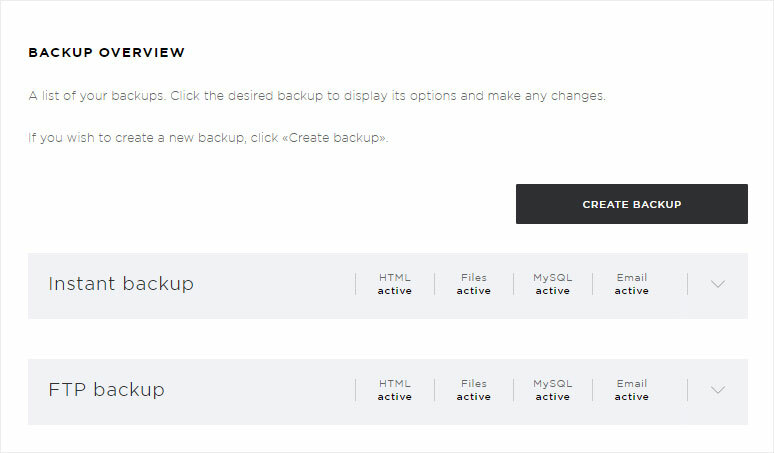 To make changes to the automatic backup, click «Edit». A pop-up window appears. Here you can now make any desired changes to all of the various parameters (interval, scheduling, hour, minute and number of backups). Click «Save» to save your changes. When editing an Automatic backup in «Backup overview», you will see the note «Next backup pending». This indicates that the new parameters have been saved successfully and that the system is ready to create the next backup. Once the backup is created, the note changes to «Backup created – Next scheduled backup pending». This indicates that your backup was created successfully. 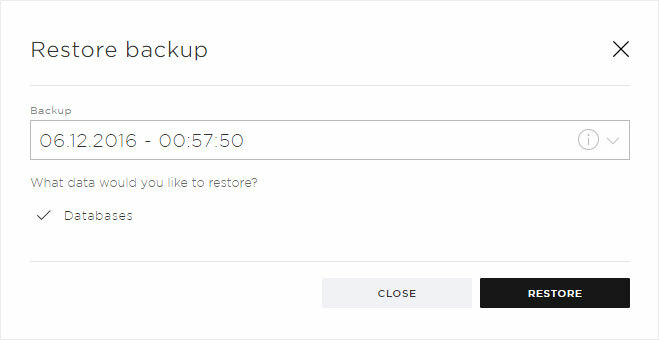 To restore the data from a backup, click on «Restore». 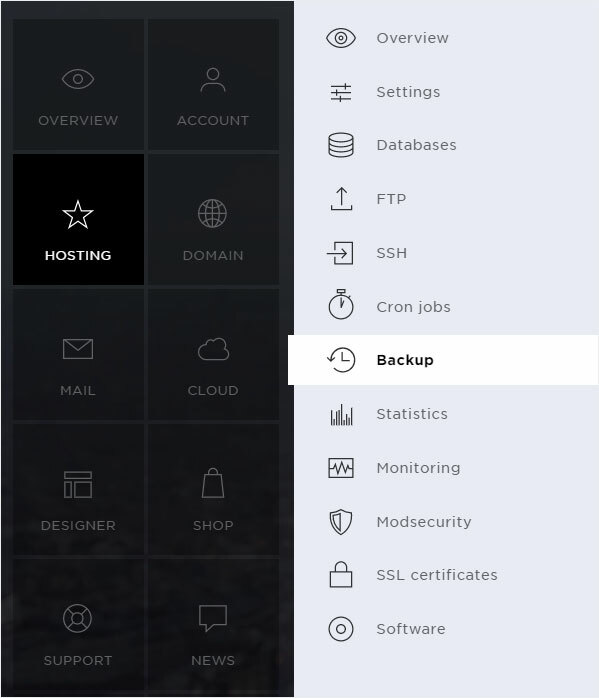 You can select the specific backup (time) you want to restore under Backup. You can select the files and directories you want to restore from the available data under «What data do you want to restore?». The restoration of the selected data starts immediately. In the list of backups that appears, the automatic backup you selected now shows the status Backup recovery in progress. 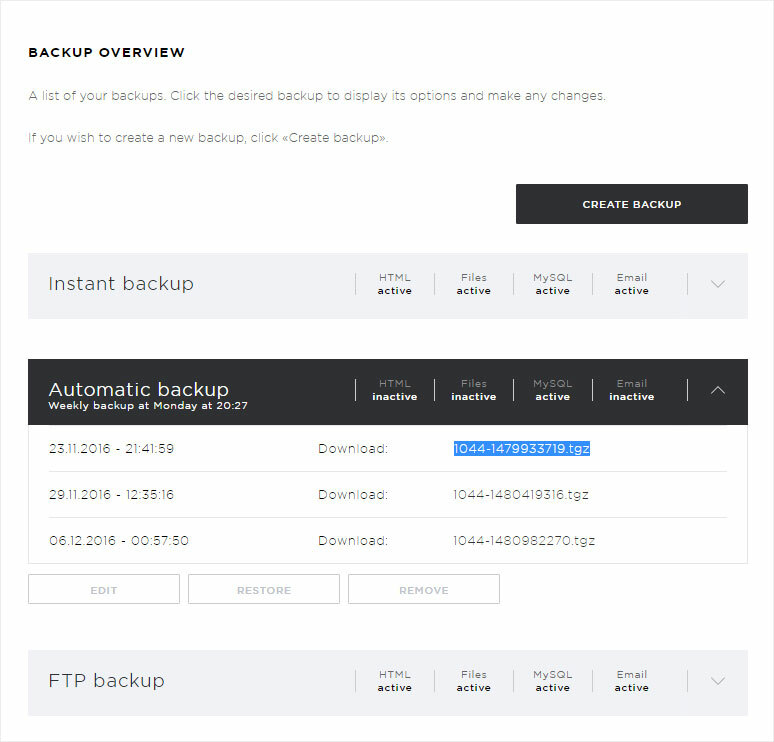 Once the recovery of the backup has completed successfully, the status changes to «Backup restored – next scheduled backup pending». 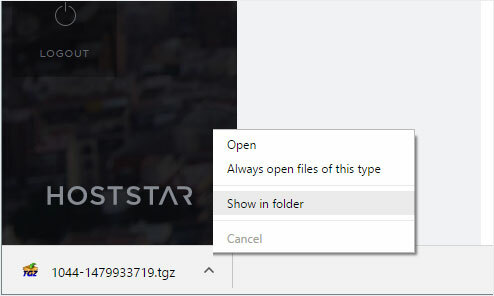 Click the file name with the extension .tgz (here, for example, «1044-1435516084.tgz») to save the data from an automatic backup to a local device. 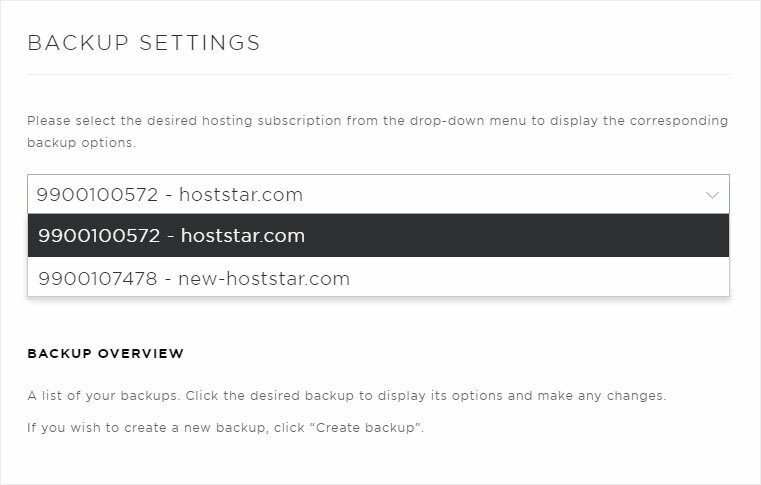 We recommend doing this before removing an automatic backup, for example. Please note that you can «restore» a backup file that is saved on your device only via FTP or phpMyAdmin, and that this should only be done by an experienced person. To permanently remove an automatic backup (including the existing backups), click «Remove». Please note that this operation cannot be undone. If there is any data you want to keep, you should download it first.